So, what do we have? 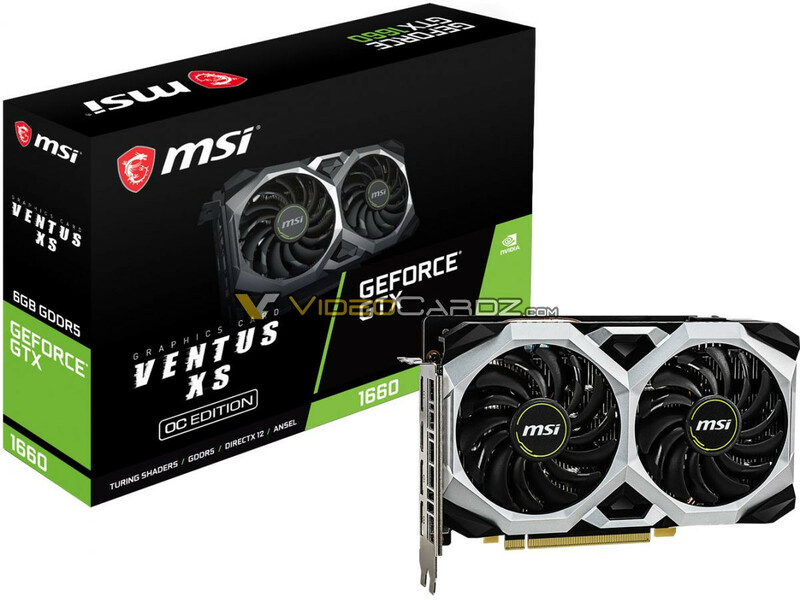 Card, that should've been GTX 1160/2060, for reasonable xx60 price, at 1070 perfomance level. 1660 Ti with 1536 CUDA and GDDR6 only just matches 1070. this iwll be 15% slower I think. 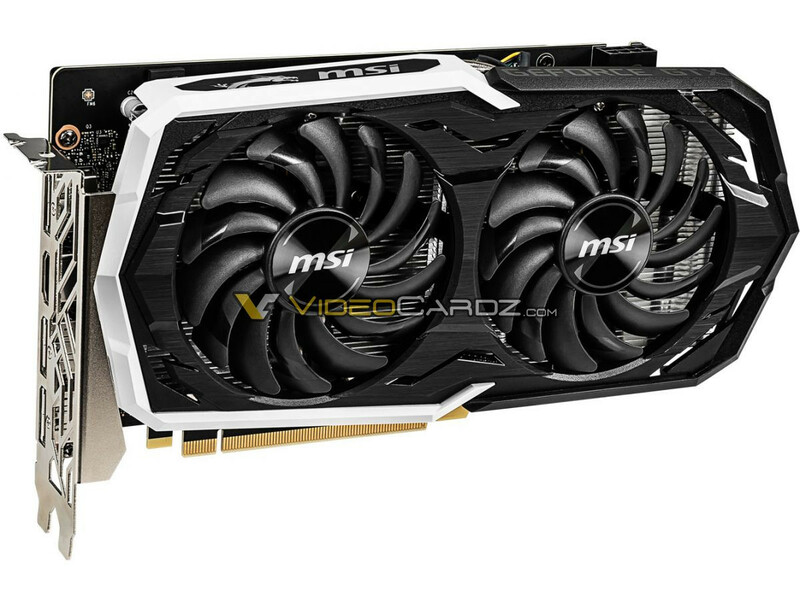 But honestly for $219 it will be a fantastic 1080p gaming card and great value. I may get one if they land at or below £200 here. Yeah Navi is still 6 months away, this is the final nail in the Polaris coffin. Yeah and good riddance too haha. I mean, bless my 570 i do love it but this damn chip's been hanging around for what, 3 years? XD I think at this point it is more legendary than even Pitcairn the Immortal GPU. I don't understand this mentality that 'once a GPU is a couple years old, it should die'. If it still performs adequately within it's pricing bracket, then it's fine. Age is irrelevant, unless there are some new(er) features that become implemented later on that cannot be fully or properly utilized. That's not the case with the current RX 570/80/90 cards. The 570 and current Polaris-based cards are still great cards in terms of performance/value per dollar. The long life of AMDs GPUs is a result of their slower development cycles compared to Nvidia, and their ability to continuously bring more performance over the entire life of that GPU through driver optimizations, until it's replacement is finally released (and beyond). Pitcairn, I believe was around for longer than Polaris has been. I could be wrong though. I know it started in the HD 7000 series and lasted all the way to what, the R7 360 or 370, IIRC? That is a pretty darn long life for a GPU, lol. Is mainly me joking but Polaris has worse API support and features than newer cards like Vega and Turing. So in a way it holds back the adoption of those features if it stays around too long. The think the problem with the 570/580/590 is that really they dont offerr much more than the 470/480 and 390 and 290 series did before. VRAM is upgraded and sure power consumption is down. But depending on the titles performance remains similar between the 290 / 390 / 480 / 580 series of cards. When you consider the R9 290X released back in 2013 well thats 6 years ago. So other than Fury / Vega AMD has been stuck at the same performance level for 6 years. having only released 4 GPUs that ended up faster. Another way to look at it.. If you are gaming at 1080p AMD STILL doesn't really have a replacement for the ancient R9 290X unless your willing to pay a hefty price. Otherwise no real performance gains to be had from the red team. So the $220-230 price point (1060 => 1660) barely gets any faster this generation. I don't understand this mentality that 'once a GPU is a couple years old, it should die'. I remember my sapphire HD 3870 DDR4 *special*, that couldn't hanlde BF3 even in 1280x720, with lowest preset possible, without heavy artifacts (literally, image artifacts), stuttering and constant game freeze in 10-15 min. Card was totally fine - it just couldn't stand frostbite. IDK, but with Turing higher performance per CUDA core and other improvement and 128 more CUDA cores, it should be around 20% faster than 1060 if I had to guess. So yeah not really a huge gain but Turing is expensive and people are having to foot the bill. 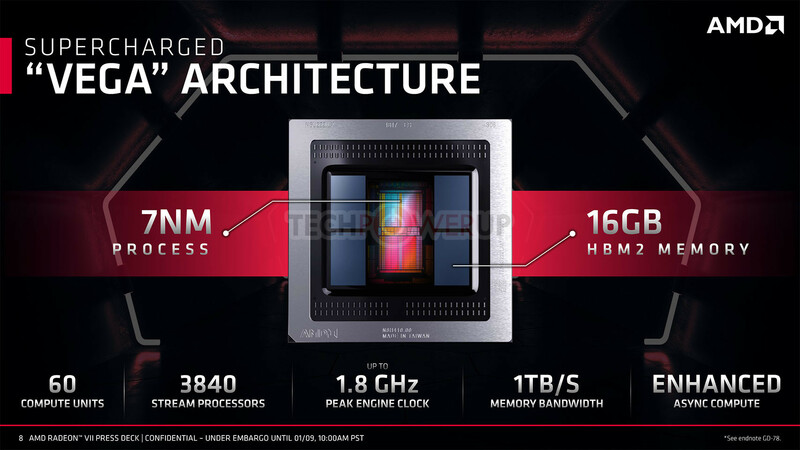 I think real gains will come when both AMD and NVidia have low cost 7nm cards available. The difference in relative performance between the HD 3000 series and the HD 6/7k series, when BF3 released, was far more significant than the generational performance increases we see today. So yeah, I get where the mentality comes from, lol, it's just not like that anymore though. These days you can easily get away with using cards from 5-6 years ago and still have a decent gaming experience. Intel: We have the most useless and redundant skus. Lol, what? I favour Radeon but this comment makes no sense. GTX 1660 at $219 makes a lot of sense. 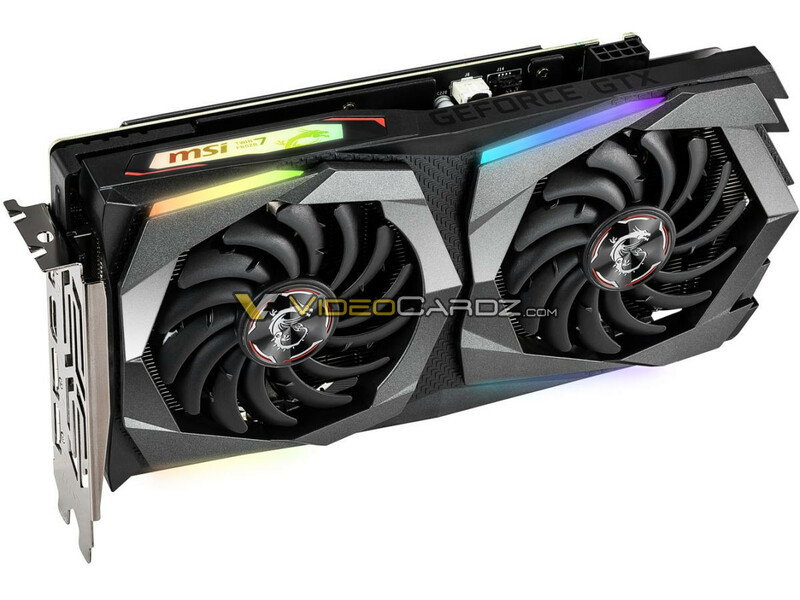 It will be 15-20% faster than RX 590 but 12% cheaper. It is also going to be over twice as efficient. At its current price, the only card that is useless and redundant, is the RX 590. Unfortunately, I gave up on my next build being all AMD. They have been major disappointment on GPU side. I don't know when Nvdia will release their 7nm process GPU. Don't think it will be this summer but till then I will hold on to Pascal. 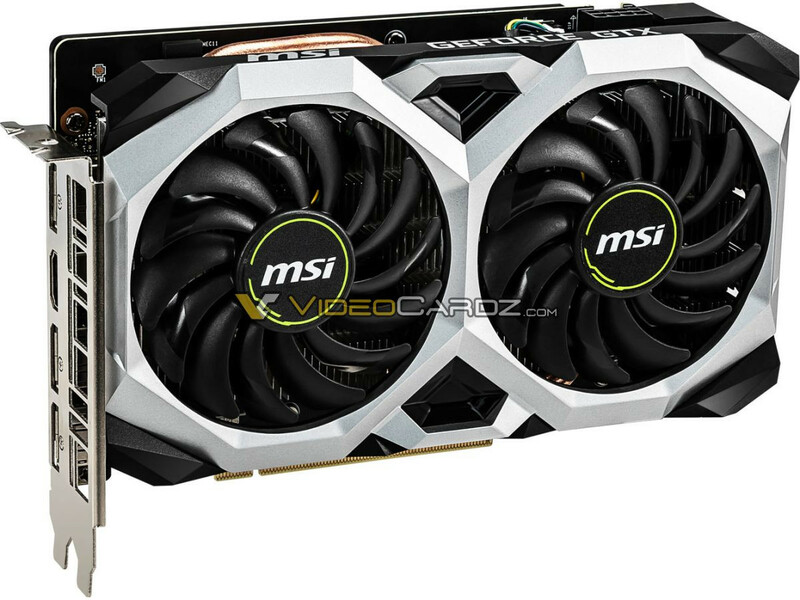 GTX 1060 6G was still competing with all the refreshes of the RX 480, so I figure the GTX 1660 will have reigns as much, but I'm not going to overlook the Navi cards. Still, we all make our choices to our own personal regards. Mine are based on (in any order)Heat, Power Consumption, Performance, and check what falls in my price range that excel those requirements. Needing 1 8-pin on the 1660 is odd if the 1660Ti consumes 120W, let alone the 1660 Ti as well, but free boost when needed. lol,he's apparently hurt that rx590 is a sku that's been the laughing stock for people all around tech sites and channels lately.can't blame them tho.it's like amd said "let's sell overclocked polaris under a higher sku name,but with a bigger price premium than last time"
a slightly cut die with same amount of memory but it's ddr5 this time,it'll end up at 10% slower than 1660Ti. 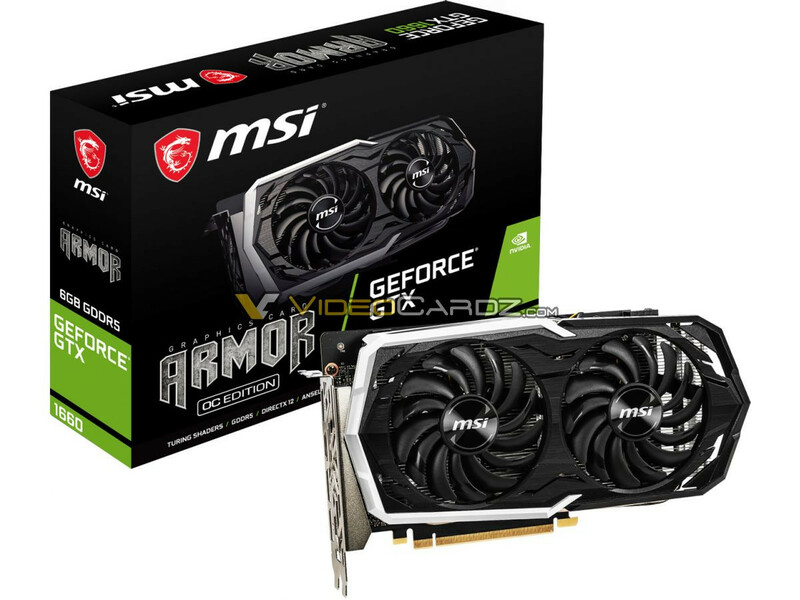 Sorta like 1070Ti was to 1080. meanwhile,a $60 price difference is pretty noticeable for people buying in this segment. What I'm concerned about is them staying with gcn for navi.They'll be dead in the water.I hope they won't. Yeah. GCN is pretty much a zombie architecture at this point: it is just shambling along and refuses to die. They need a clean slate, but i don't think Navi is it. Hopefully though it will be competitive, if they address major issues with GCN: such as workload distribution in 3D loads, balance the engine out to favour a higher Geometry/Pixel rate to Compute ratio, and improve bandwidth efficiency. So many shaders on Vega just literally doing nothing because the chip is stalled with other parts of the pipeline. I don't understand this mentality that 'once a GPU is a couple years old, it should die'. If it still performs adequately within it's pricing bracket, then it's fine. Age is irrelevant, unless there are some new(er) features that become implemented later on that cannot be fully or properly utilized. Age becomes relevant at some point, especially since AMD tend to drop driver support after a few years, in a couple of cases even products that are still for sale. The tale of the continuously improving driver updates from AMD is a myth. Nvidia also work on their drivers, and have made numerous improvements over the last decade. The argument that a lesser card from AMD will overcome a "better" card from the competitor over time has basically never panned out. Lol, i have heard that Fiji and Vega are having some major issues getting work sent to the compute units effectively enough. Whether this is due to stalling in other parts of the pipeline (Geometry) or scheduling/driver issues IDK. But Nvidia also has a similar issue with their larger dies, but they are much, much better at it. GV100 has a similar issue in 3D workloads to Vega, look at 5120 CC TV vs 4352 CC 2080 Ti, they did some massive improvements in that regard to Turing. GV100 can also concurrently excecute integer and floating point ops. (Also check: Something about GV100 dropping Instruction Level Parallelism, and the dual-issue dispatch engines, instead focusing on Thread-level parallelism. (better for Compute I think).